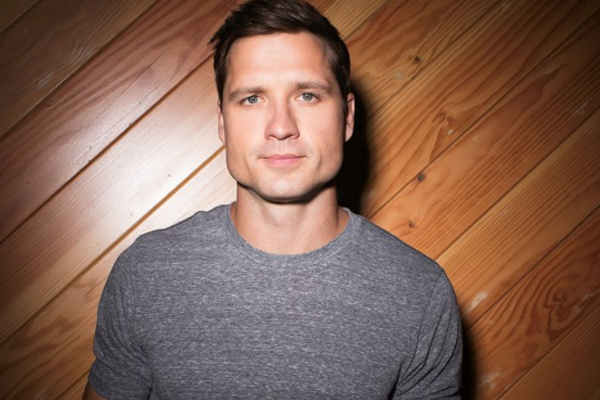 MUMBAI: American singer Walker Hayes and his wife Laney Beville are mourning the loss of their seventh child and said that their baby is "now safely in heaven". In a statement on Instagram and Twitter, the country star, 38, shared the tragic news that their seventh child died on Wednesday, reportedly just days before the due date reports people.com. "It is with great sadness that Laney and I share with you the news that our sweet Oakleigh Klover Hayes was born this morning at the hospital and now is safely in heaven. Thank you for honouring our privacy as we grieve," the statement read about the couple who share three daughters and three sons, falling in the age group from two to eleven. The statement concluded, "Walker has cancelled his immediate upcoming appearances to be home with Beville and their children. We ask that everyone respectfully give them their privacy in this difficult time." A representative for Hayes did not immediately respond to the request of people.com for a comment. Hayes had previously told that they were expecting Oakleigh on 8 June and were planning a home birth.